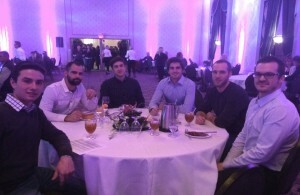 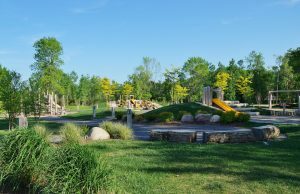 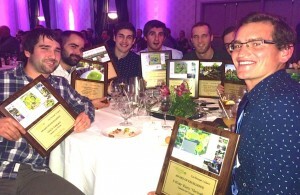 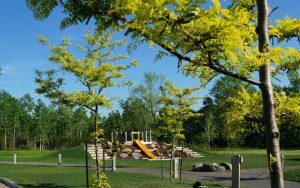 Posts in category "award winning playground"
Earthscape was humbled and honoured to receive 12 Awards of Excellence at the Landscape Ontario Gala on January 12th. 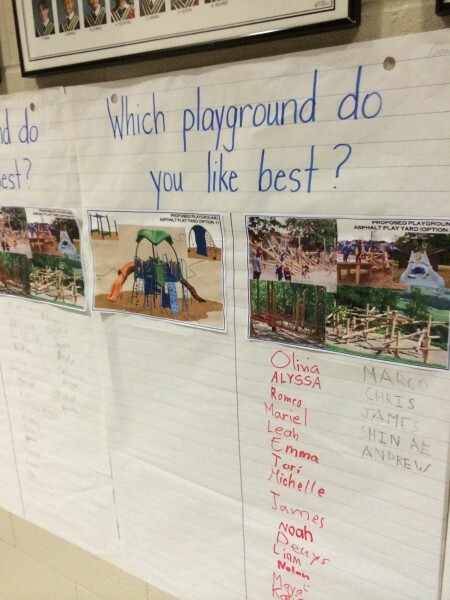 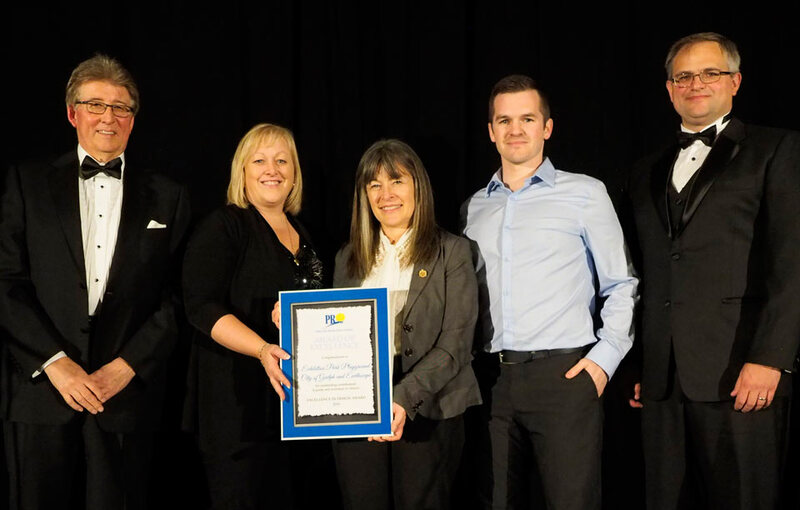 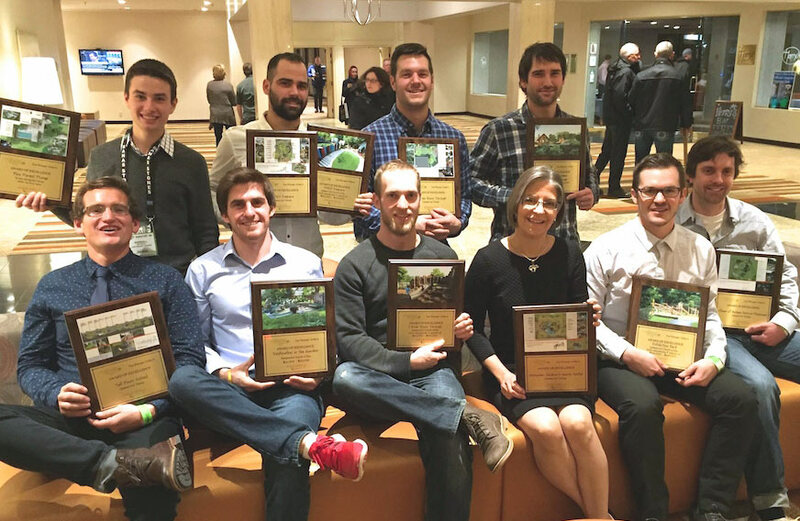 Nine awards were received for playground design and construction. 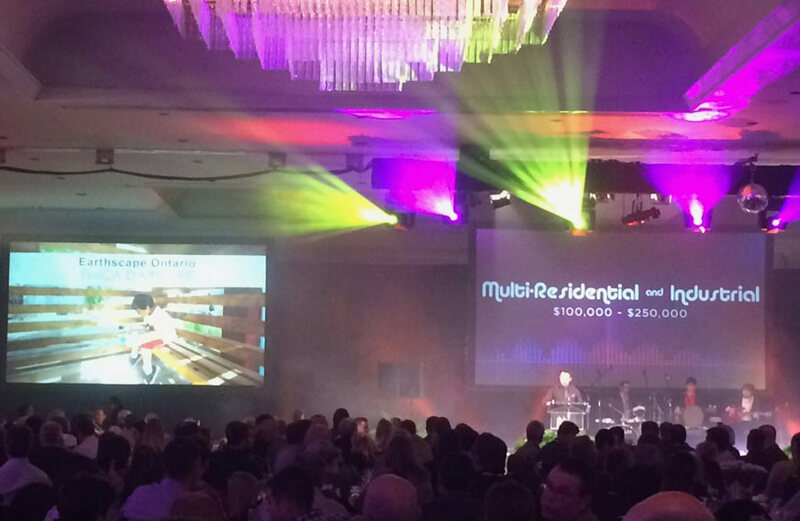 Three awards were received for residential design and construction. 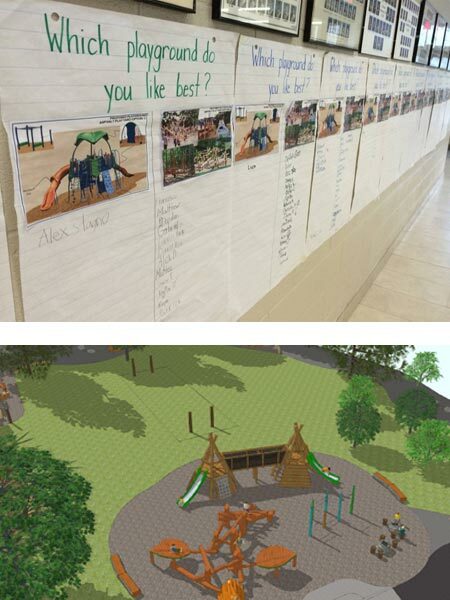 Earthscape was the sole winner in the Commercial Design category for five different playground designs. 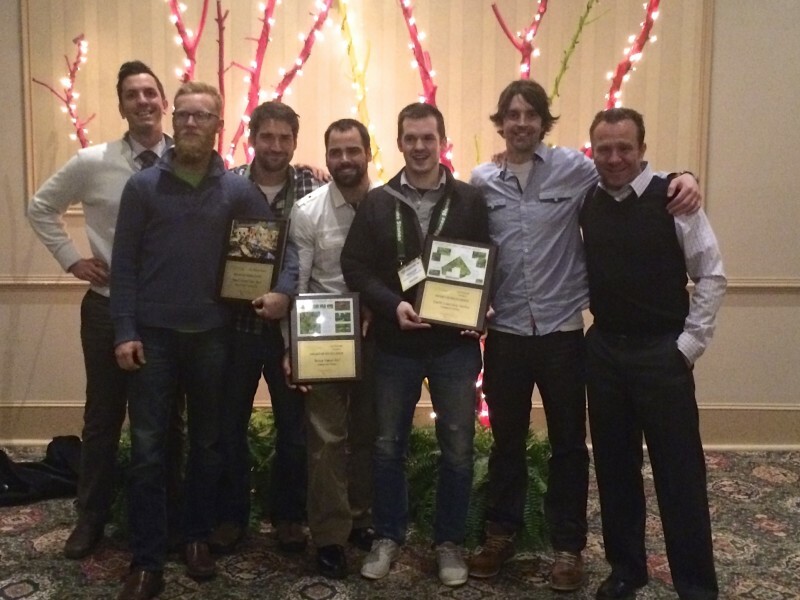 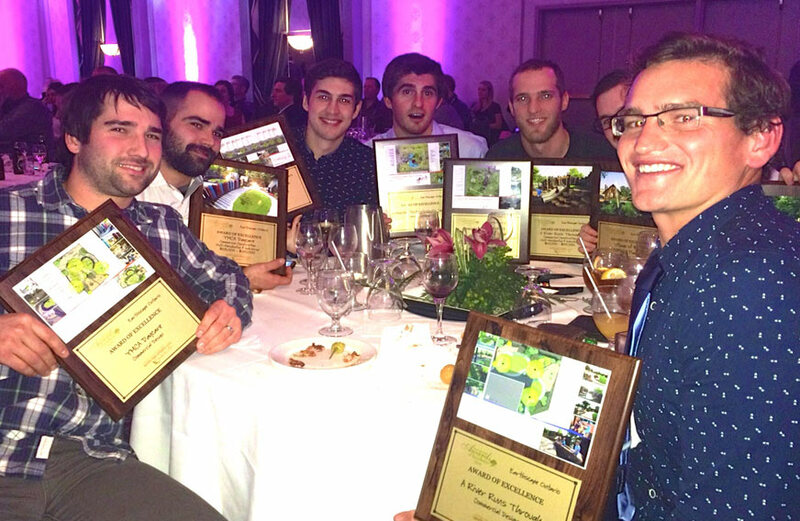 With these awards, Earthscape has now received over 40 awards in ten years from Landscape Ontario.